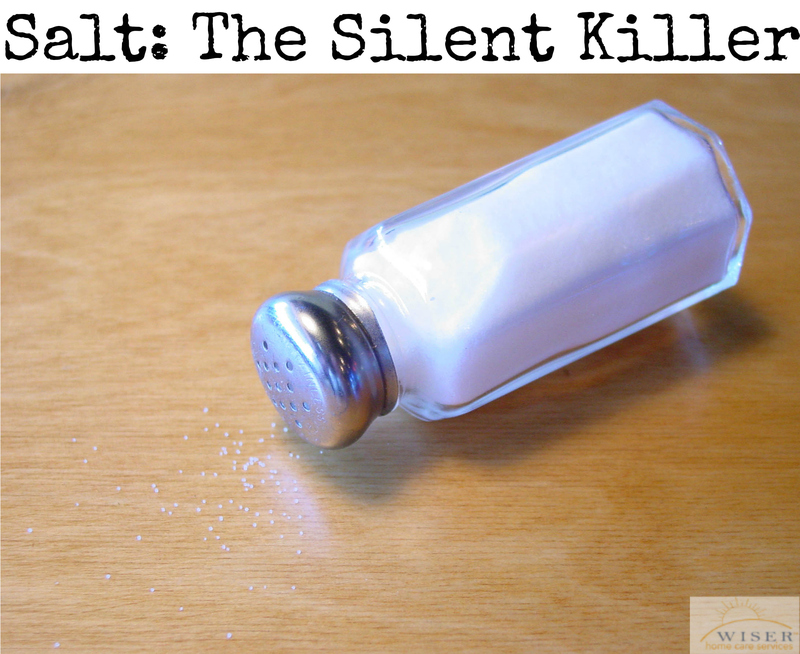 Did you know that adults are supposed to eat no more than 2300 milligrams (about 1 tsp) of salt a day? In fact, people with high blood pressure, diabetes or over 50 should limit it to 1500 milligrams. That’s about a 1/2 teaspoon of salt daily. Considering that salt is an ingredient in just about every type of processed food it’s no wonder that most are getting double or triple the amounts of sodium they need each day. Salt may add flavor to your food, but getting too much of it can also cut years from your life. Studies have linked a high-salt diet to increased risk of high blood pressure, which increases the risk of stroke and heart disease. Research also shows that reducing the salt in your diet may help lower those risks. So how do you cut salt in your cooking? Keep it real, not processed. Cooking your own meals from scratch is the best way to control how much sodium goes into your food. The Internet is full of low-sodium recipes that take all of the guesswork out of cooking. Use fresh or frozen fruits & vegetables instead of canned. If you have to use canned foods rinse the contents to wash away some of the sodium. Don’t follow directions. When a recipe calls for salt, replace it with another herb or spice. Salt-free doesn’t have to mean taste-free. You can substitute dozens of different seasonings and ingredients to spice up low-sodium meals. Marinate chicken or pork in orange juice or wine. Roll fish in sesame seeds before baking. Toss in a few fruits or vegetables, dried apricots, raisins or peppers. Simmer carrots in cinnamon or nutmeg. Sprinkle dill and parley on potatoes before roasting. Toss pasta with fresh chopped garlic. Replace salted butter with unsalted butter. Try using salt-free seasoning blends like Mrs. Dash. If you would like a spice and herb chart for examples on how to use them go visit Spice Advice.